There will be a talk given on Saturday, February 7, 2015, from 2:00 pm to 3:00 pm at The Cotuit Library, Cotuit, MA presented by Insight Observatory staff members Harry Hammond and Michael Petrasko, covering the topic of Amateur Astronomy and how to get started. Harry and Michael have been friends exploring the path of amateur astronomy for over three decades. Harry monitors trends in astrophotography, while Michael is engaged in spreading the amateur astronomy gospel, from serving as a planetarium and education consultant to conducting "stargazing" sessions for the public. 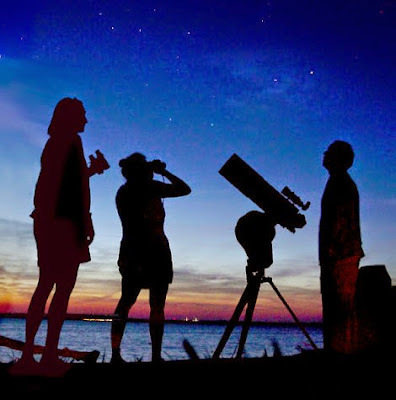 They've built telescopes, observatories, and other "Astro-gear," conducted public observing sessions, and when not seeking out dark skies for observing and astrophotography, given talks on astronomy to local groups. 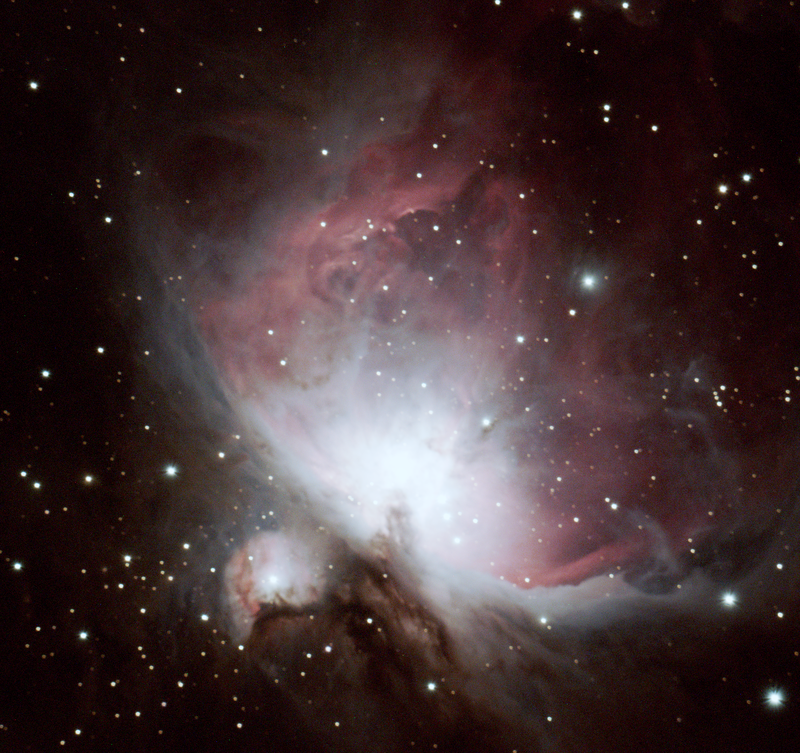 Their written articles, astrophotography, and tips for creating astronomical equipment have appeared in print from local publications to Astronomy, Sky and Telescope, and other magazines. Both have served as Charter members and past Presidents of the Cape Cod Astronomical Society, and Harry has also served as an officer of the South Shore Astronomical Society. Michael and fellow astronomy enthusiast, Muir Evenden, founded "Insight Observatory" back in 2011 that specializes in secondary school, college level, and public outreach astronomy education utilizing remote robotic and backyard telescopes. This event will be followed up with public stargazing and telescope viewing on a later date to be determined in May 2015. Michael and Harry would have a 10" telescope and a few pairs of binoculars, one of which would tend to the telescope while those guests waiting for a look will have constellations and other naked-eye objects pointed out. 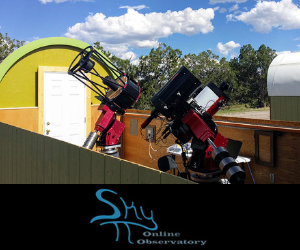 May is a great month for observing... Lots of deep-sky objects, tolerable weather, and perhaps a planet or two will be on tap!